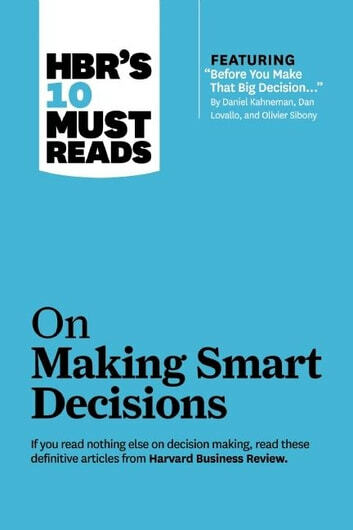 Learn why bad decisions happen to good managers—and how to make better ones. 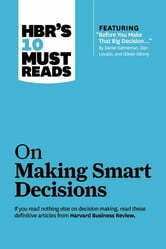 If you read nothing else on decision making, read these 10 articles. We’ve combed through hundreds of articles in the Harvard Business Review archive and selected the most important ones to help you and your organization make better choices and avoid common traps.